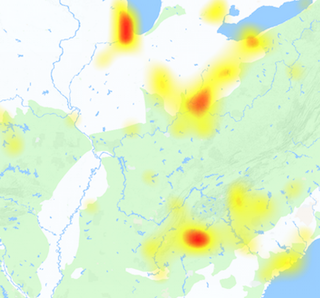 If RCN outage occurs we update our users about the problems and issues which led the complete service down in your area. Residential Communications Network was founded in 1993, it is a private company and owned by ABRY Partners. RCN provides internet, digital TV and telephone services to its customers which are diversified in these areas Allentown, Pennsylvania; Boston, Massachusetts; Chicago, Illinois; Washington, D.C.; New York City, New York; and Philadelphia, Pennsylvania. Check out what is going today with the services if you got any of the service down with the tool provided here. 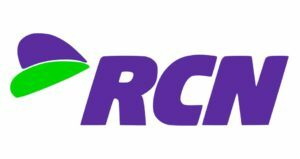 The averagely reported problems of RCN are related to login, internet connectivity, webmail, cable, TV, error while sign up to RCN services, problems while paying bills. On the other side issues with apps includes frequent application crashes on specific device, error in bill payment, unable to sync my RCN account to my mobile, or the RCN website is not opening. Whatever the issue is you should report it here on this platform, we have created this portal so that people can make reports about RCN issues on this portal.